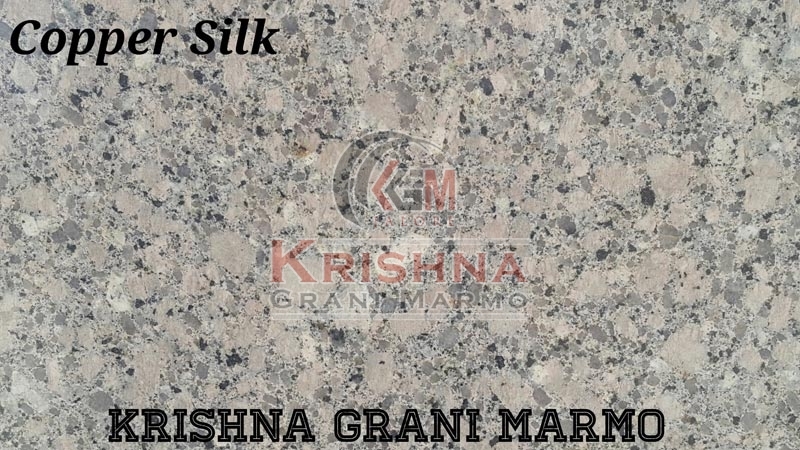 Copper Silk Granite Stone finds wide usage in flooring, countertops etc. We are enlisted among the reputed Manufacturers and Suppliers of Granite Stone. The cutting and finishing of our Granite Stone are done using advanced tools and techniques under the guidance of experts. Moreover, the processing of our Granite Stone is done using the latest technology. When it comes to delivery, we go for those shipment modes that enable us to reach buyers on time.